Man cleaning fish Pond Filter System for healthy fish keeping,providing a means to remove harmful substances and improve overall water quality. 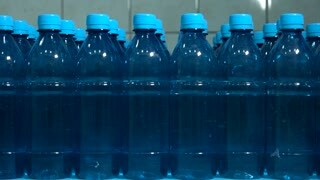 Rows of water bottles. Side view of bottles. Raise profit by improving quality. Cleanliness means perfection. Cleaning of split air conditioner. Removing dirty dust filters. Sea Star (Asterias forbesii). Sea stars are not fish as their nickname starfish suggests. They belong to a group of animals called echinoderms, which means spiny skin.